Dampeer said he's been looking for a space along the corridor for a few years. "The vibe and energy on the street is awesome," he said. "I couldn't ask for a better location for this project." While he's still working on the menus, he said he plans to offer the same range of casual offerings he served at previous restaurants. "The space already has a great neighborhood feeling to it, so all I'm looking to expand on that," he said. 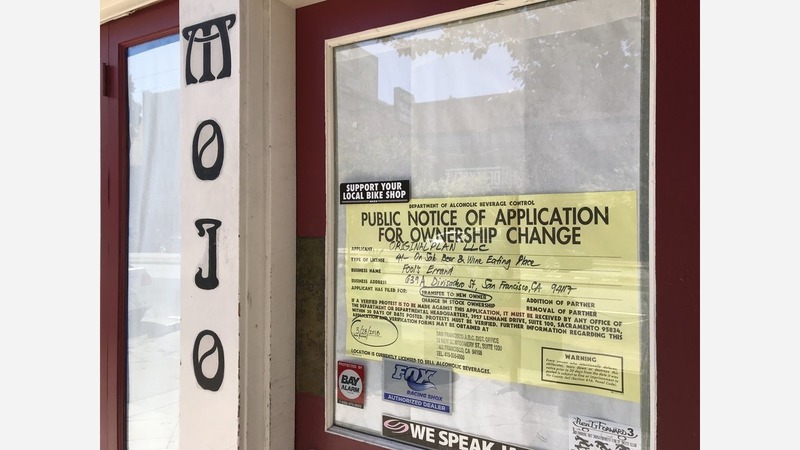 Dampeer said the location already has a warm, cozy vibe, so he plans to make small changes instead doing a major renovation. The restaurant's sidewalk seating will remain intact, he noted. 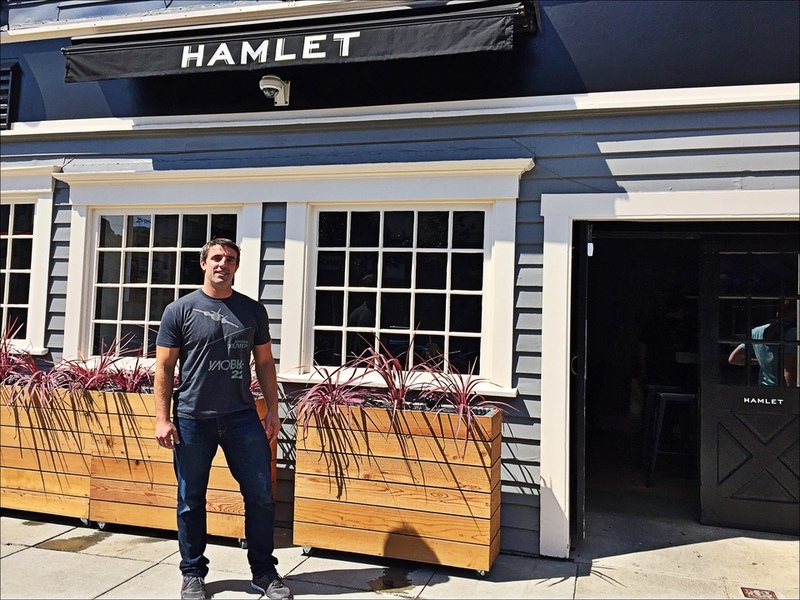 "Divisadero has lot of activity right now and I can't be more excited about jumping into the mix," he said.